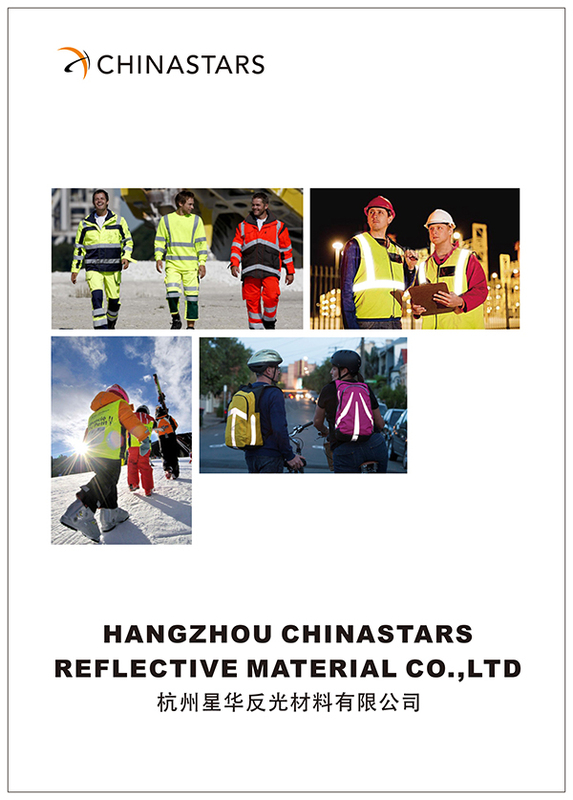 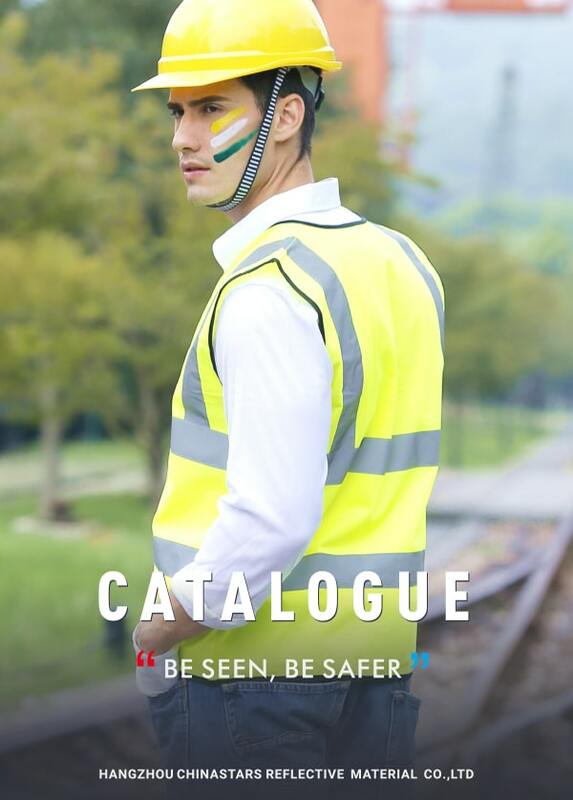 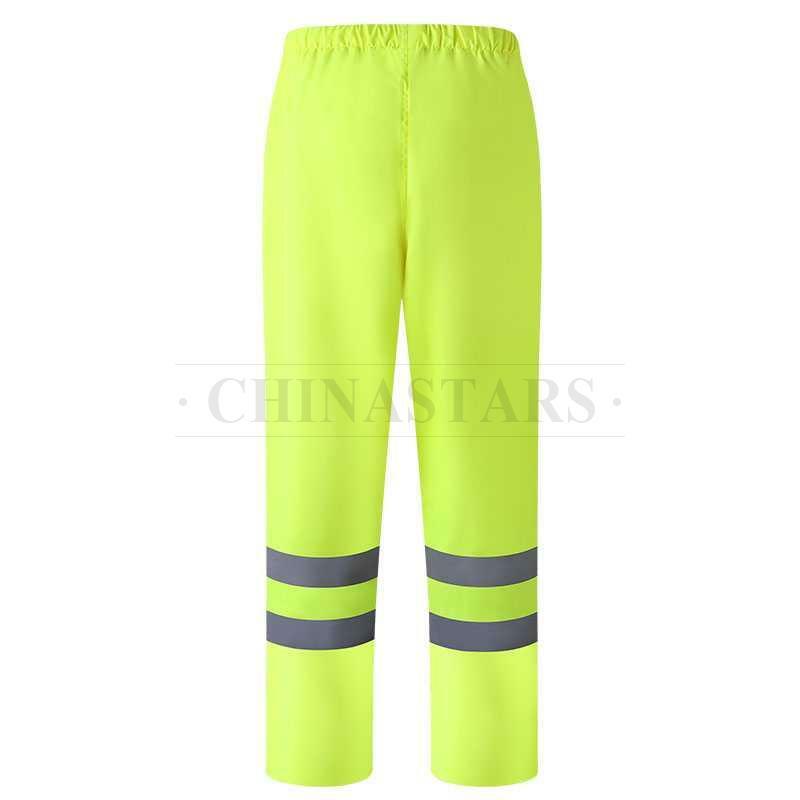 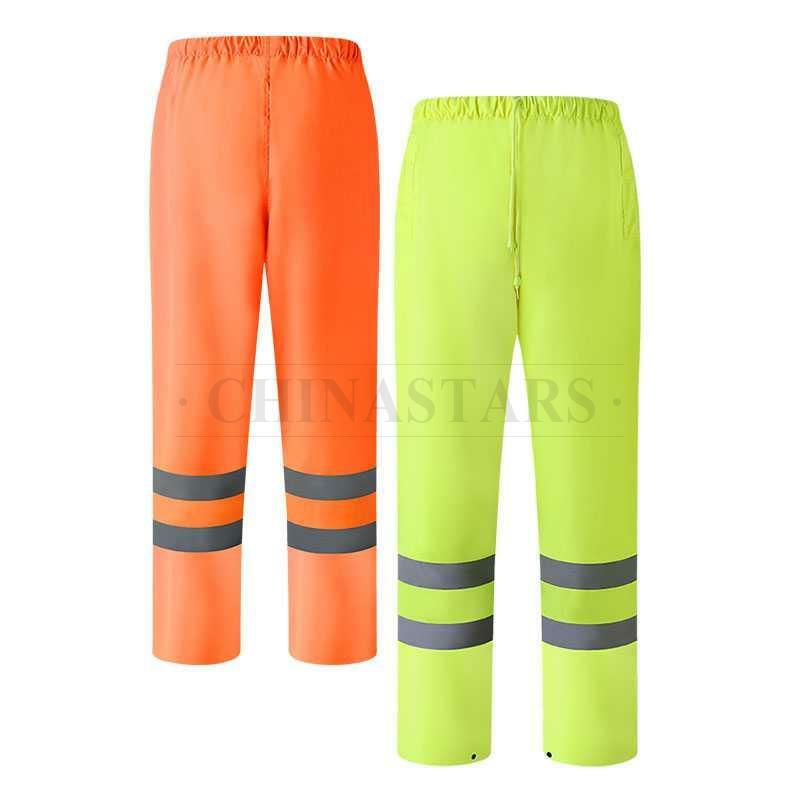 CSP-006 reflective pant meets ANSI 107 Class E & EN 20471 Class 1 performance requirements and uses all certified reflective material. 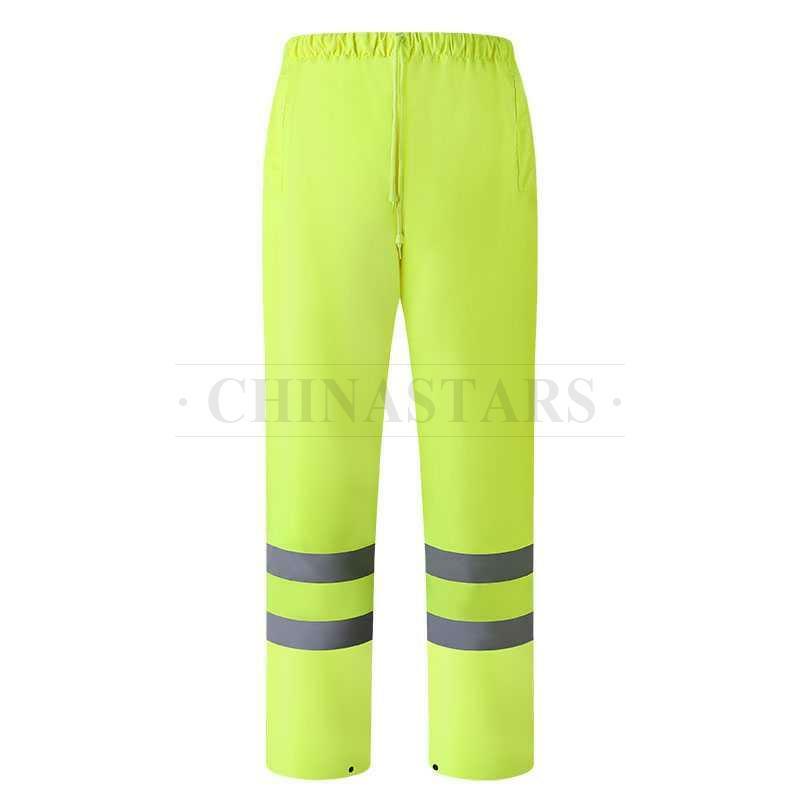 This pant has 360 degree silver reflective tape encircling each leg to enhance visibility and protect the user. 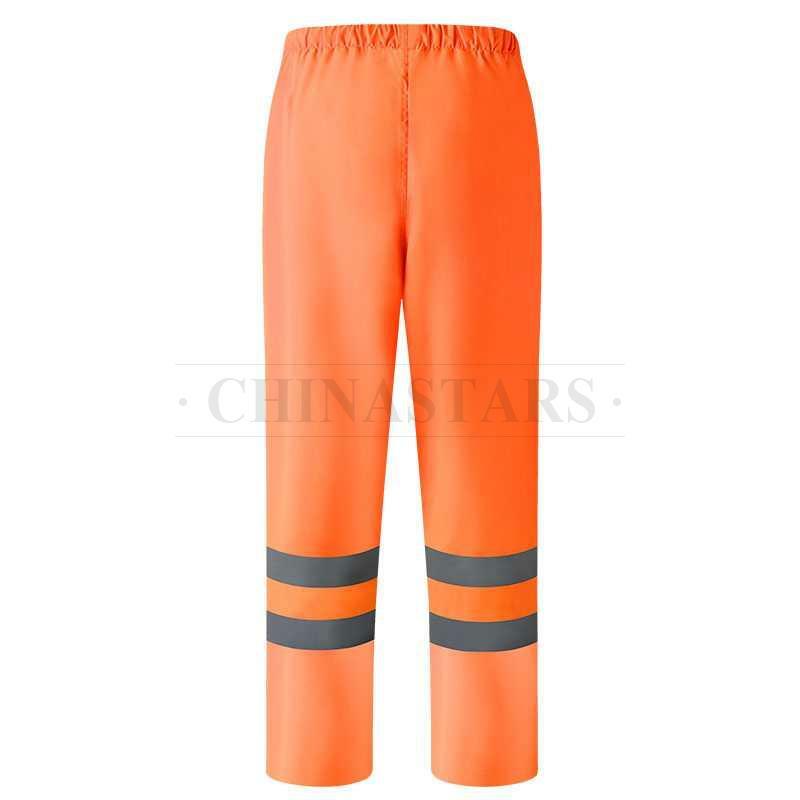 Two pockets on both side for containing your items. 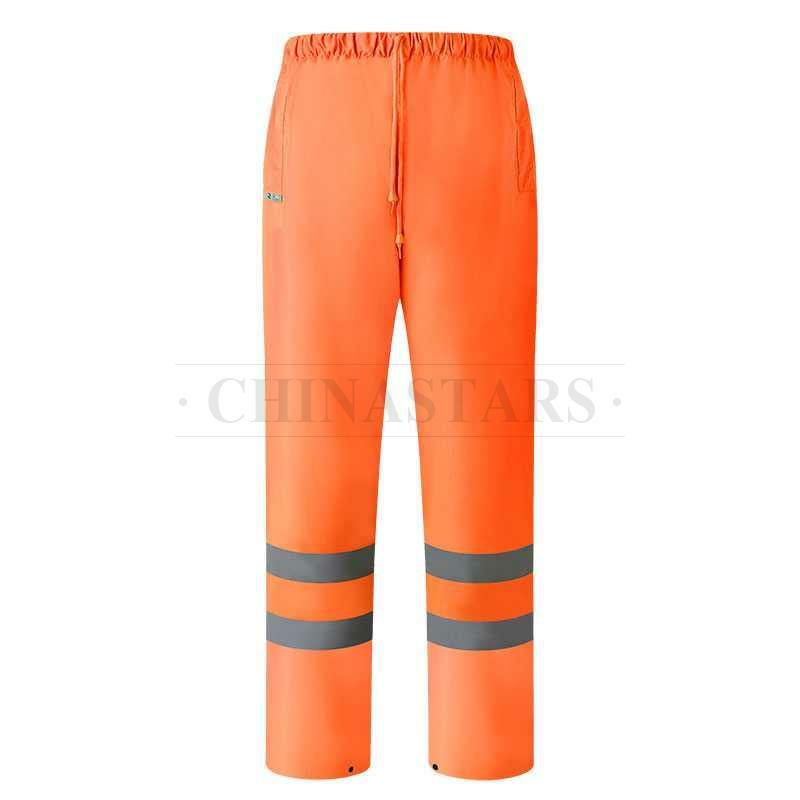 Elastic and drawstring waist provide a comfortable and versatile fit.